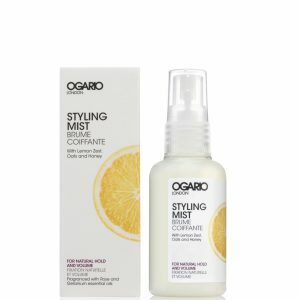 Light mist developed to infuse hair with strength, softness and shine. Use as a leave in conditioner, heat protection, detangler or to define and hold curls. 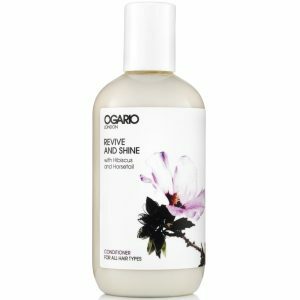 Contains Argan Oil and Keratin. Ramp up moisture and control as you style. 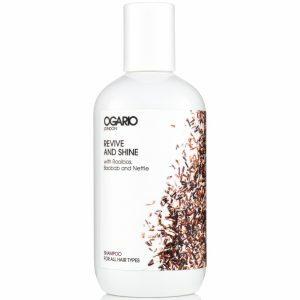 This light mist infuses hair with strength, softness and shine for a silky-smooth, high gloss finish. Use as a leave in conditioner and detangler. 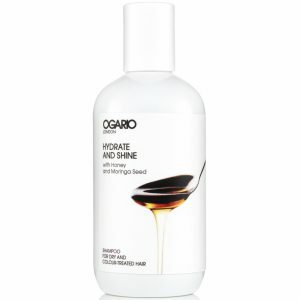 Smooths and softens coarse, dry hair. Can be used to define and hold curls. 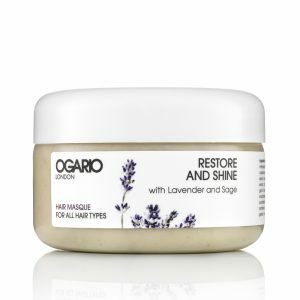 Contains Argan Oil and Keratin. 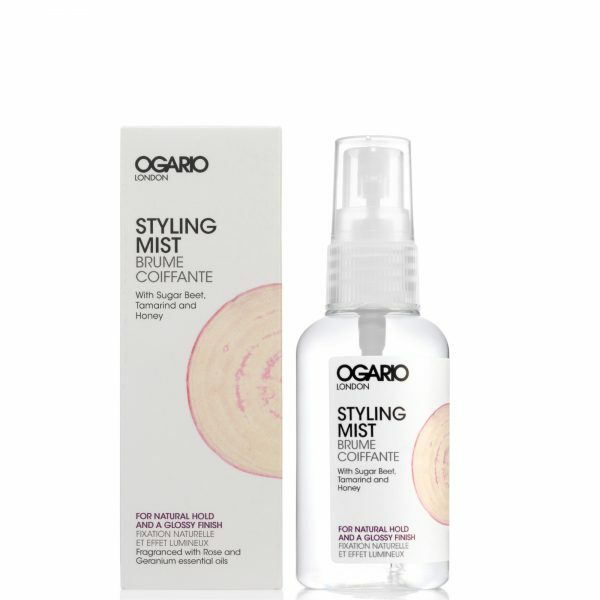 Another great hair mist from Ogario!